I bought this as a gift. My roommate has used this once and he loves it. I purhcased the Shuler as is said it has a light citrus scent. I'm very sensitive to smells and was worried it would be overpowering but it's not. In fact I had to get about 12 inches away to even smell the oil after use. Very nice light scent. Works great. Grommet introduced me to this and I'll be buying some for my relatives for Christmas! I feel like I am moisturizing my beard each day. Making it softer! 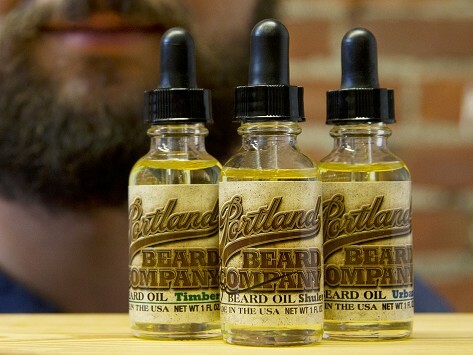 I bought this as a gift for my husband and we LOVE this Beard Oil. It make his beard sooo soft, no more sharp hairs when getting a kiss!